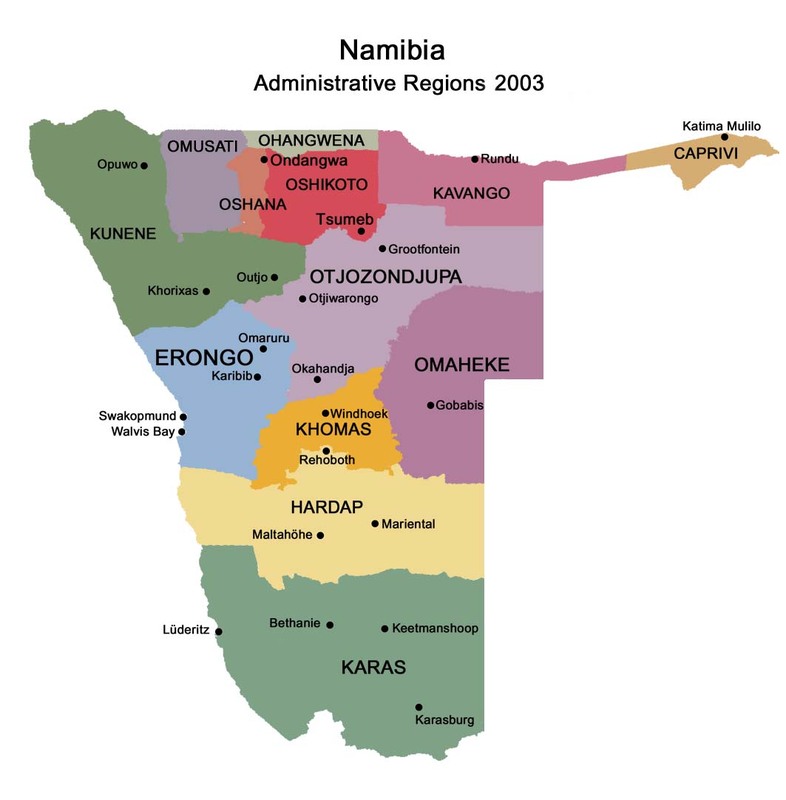 Aus is a village in Karas Region in southern Namibia. 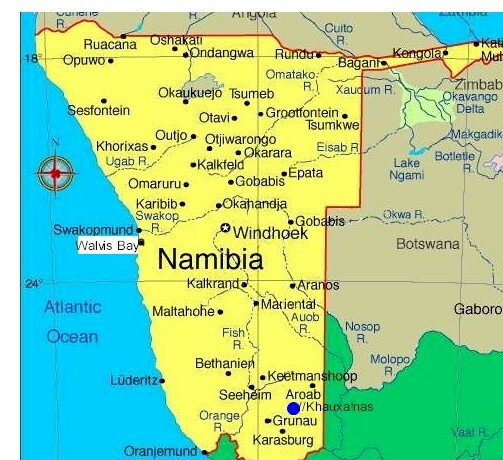 It lies on a railway line and the B4 national road, 230 km west of Keetmanshoop and about 125 km east of Luderitz. Trains from Keetmanshoop now terminate at the village but formerly continued on to Lüderitz. The village is small but has a number of amenities including a hotel, police station, shop and garage. It is located in the Aus Mountains above the plains of the Namib Desert. The climate is usually hot and arid but snow has been recorded in winter. 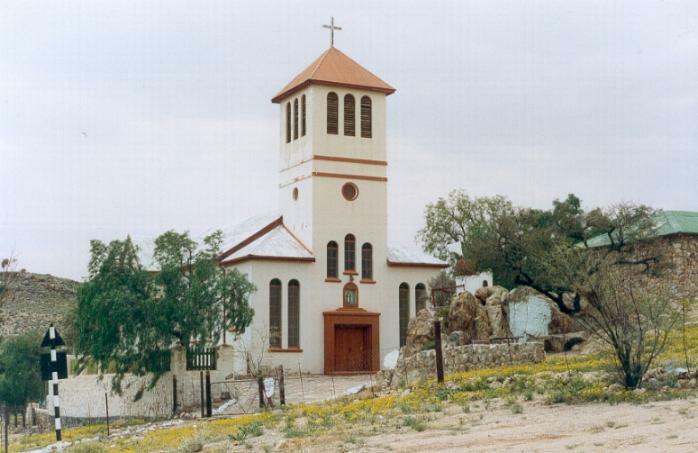 Tranquil Aus is situated 125 km east of Luderitz on the road B4. The curios name means 'out' in German, but is actually derived from a khoi-khoi word which means 'place of snakes'. After the Germans surrendered to the South African forces at Otavi on 9 July 1915, Aus become one of two internment camps for German military personnel. Military police and officers were sent to Okanjanje in the north and the noncommissioned officers went to Aus. Before long, 1552 prisoners and 600 South African guards were housed in tents and exposed to poor conditions and extreme temperatures. These resourceful inmates, however, turned to brick making and constructed houses, then sold the excess bricks to the guards for 10 shillings per 1000. The houses weren't opulent - roofs were tiled with unrolled food tins - but they did provide protection from the elements. The prisoners also built several wood stoves, and eventually sank boreholes to provide water for the camp and built barracks for the guards. Phone code: 063. Police: 10111.